Add more storage space to your Xbox 360 console with this Microsoft Xbox 360 60 GB hard drive. This drive comes in the Xbox 360 hard drive case and features 60 GB of storage capacity. Store tons more game saves, videos and games from Xbox Live Marketplace, or load music from your CD collection. 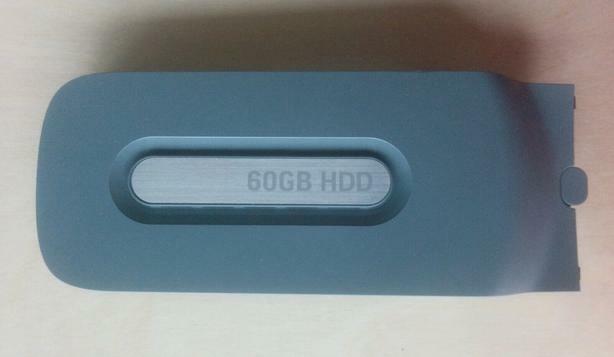 Just slap this drive into your Xbox 360 console and go!